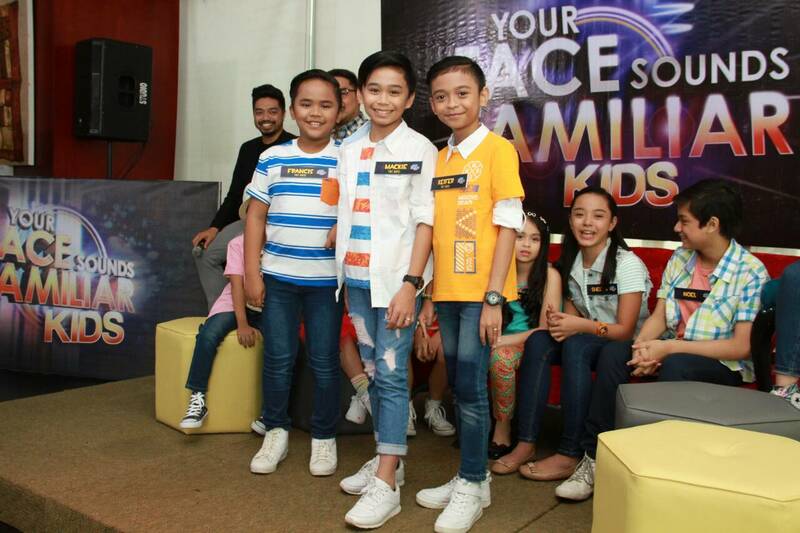 A new group of talented kiddie performers will undergo cute transformations and bring world-class family entertainment to viewers every weekend as the newest season of “Your Face Sounds Familiar Kids” begins on May 5 and 6 on ABS-CBN. 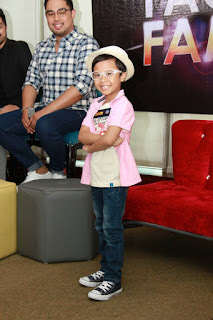 This summer, ten bright Kapamilya child stars who come from different fields will pull out all the stops to transform themselves into local and international music icons. 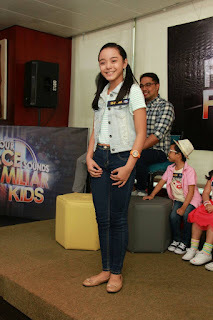 From the same kiddie gag show comes current cast member, “Bulilit Kikay” Chun-Sa, who first appeared on television and became popular for her impersonation of Maja Salvador in “It’s Showtime’s” “Mini Me” competition. “Kiddie Kontesera” Esang De Torres, meanwhile, will use her experience in singing contests, notably “The Voice Kids” and “Mini Me,” as well as her stints in famous musicals such as “Les Miserables” and “Matilda the Musical” to give herself an edge in the competition. 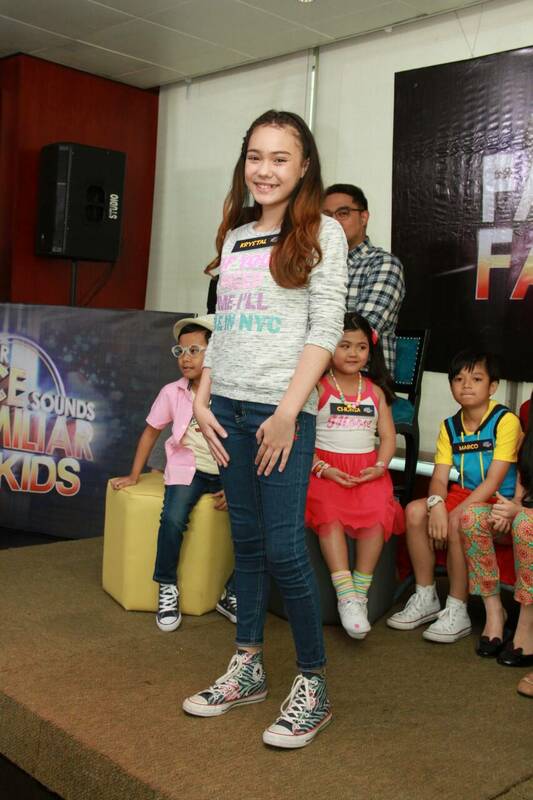 “Inday Wonder” Sheena Belarmino is also a singing pro who has proven her voice in many singing competitions, including “Tawag ng Tanghalan Kids,” where she was named one of the grand finalists. 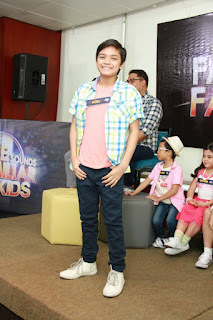 The “Bigshot Trio” of online sensations Francis Concepcion, Mackie Empuerto, and Keifer Sanchez or TNT Boys are also joining the program to show they mean serious business, determined to follow up their viral vocal showdowns, more recently in “Little Big Shots UK,” with more breathtaking transformations. 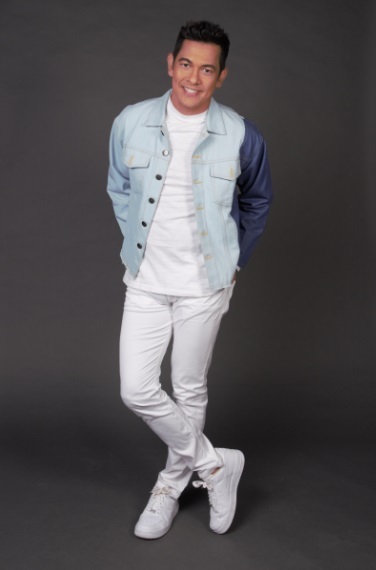 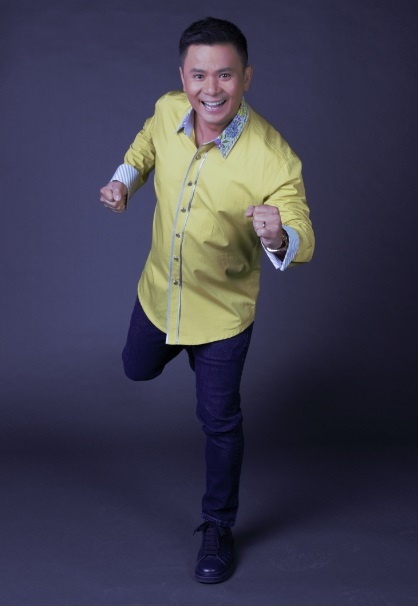 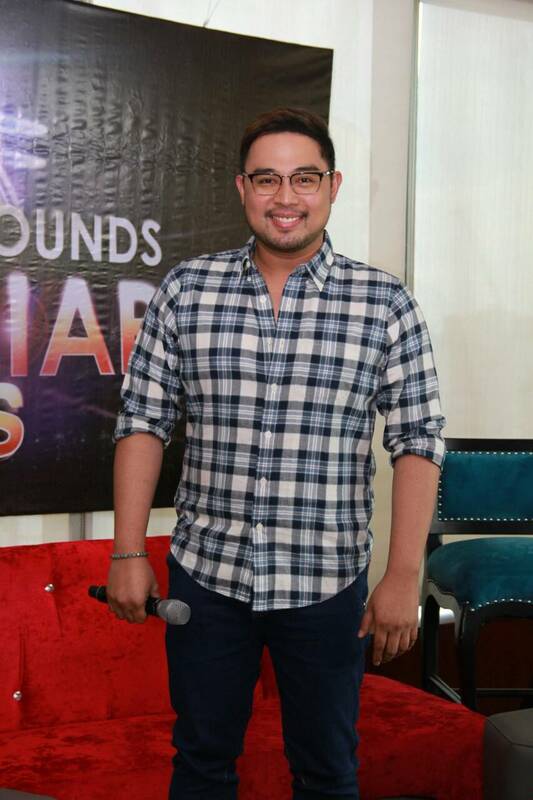 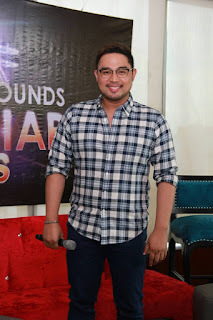 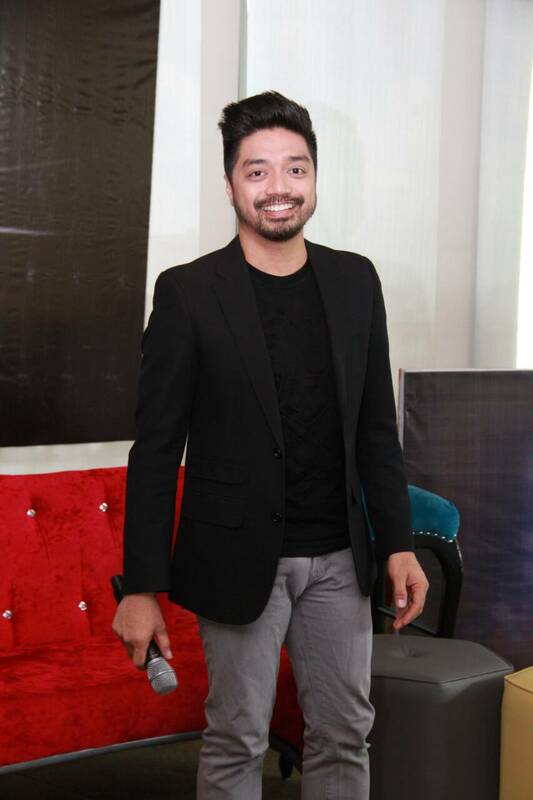 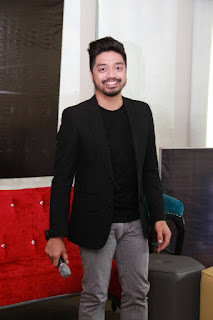 All of the kiddie performers will be guided by new celebrity mentors – Jed Madela for singing and Nyoy Volante for movement – who will devise creative training techniques and incorporate them in activities such as swimming and running. 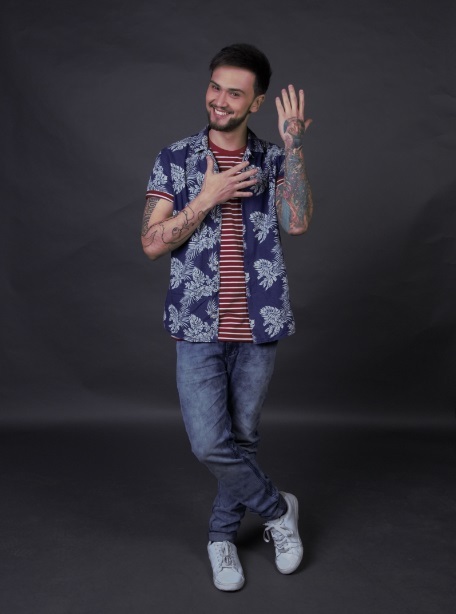 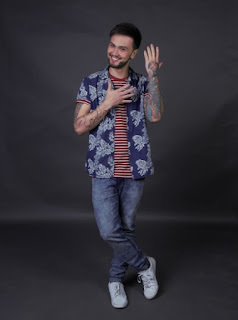 Returning to the program are host Billy Crawford and jurors Mr. 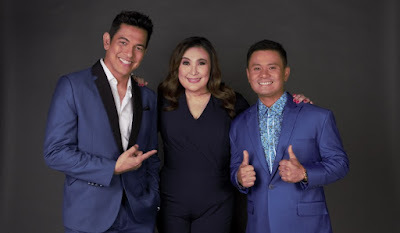 Pure Energy Gary Valenciano, Multiplatinum Singer and Songwriter Ogie Alcasid, and Megastar Sharon Cuneta, who will comment on and rank the kiddie performers’ performances. 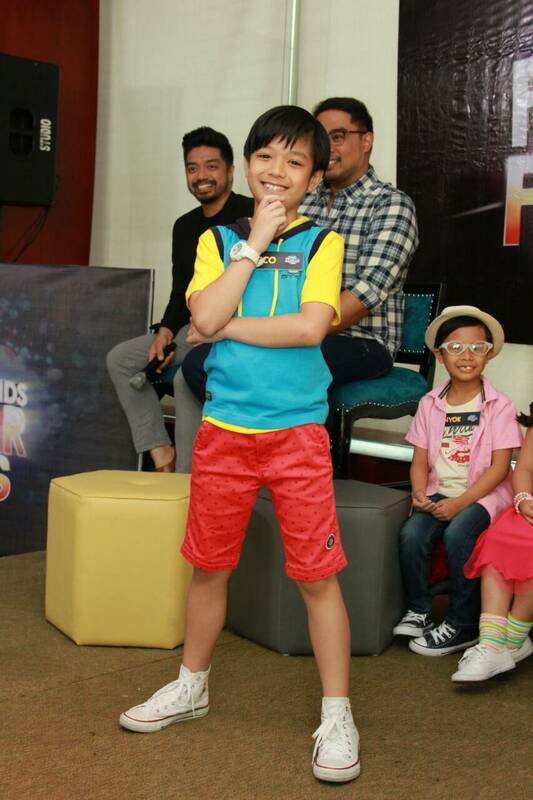 Just like in the past seasons, the competition will pit the kiddie performers against each other but no one will be eliminated. 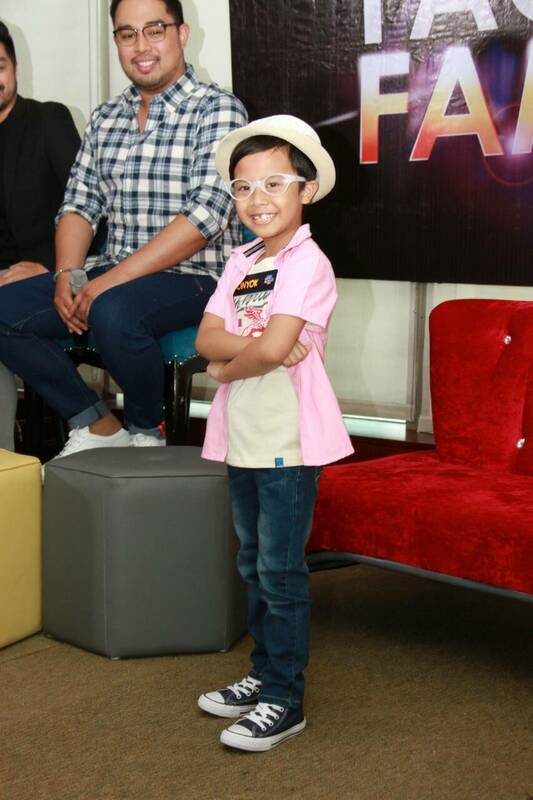 In every episode, the kid who gets the highest number of points from the jurors will take home the cash prize, half of which will be given to their chosen charity. 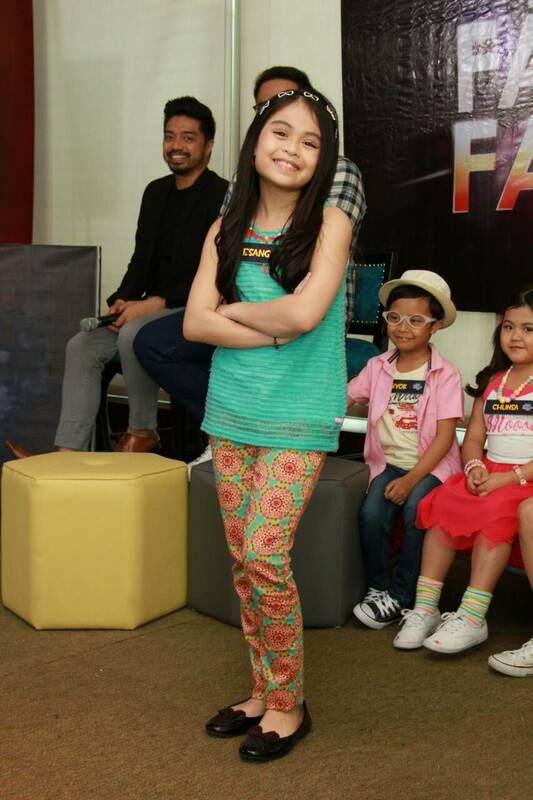 Don’t miss the premiere of “Your Face Sounds Familiar Kids” on May 5 and 6 on ABS-CBN or on ABS-CBN HD (SkyCable ch 167). 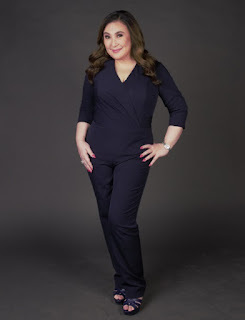 For program updates, like www.facebook.com/yourfaceph, or follow @YourFacePH on Twitter and Instagram.